Art academies reproduce mechanisms of inclusion and exclusion. Who is teaching, what is being taught, and who is accepted are not contingent on assumed “talent” but on the subjective assessment skills of those in power and therefore on individual and indisputable criteria. The autonomy of the arts as well as teaching thus legitimizes the contradictions inherent to the institution. The artists of the *foundationClass do not use the obstacles engendered by this deplorable state in order to just point or blank out the institution’s contradictions. Instead, they use them as a point of departure for their collective artistic practice and to formulate demands for inclusive forms of teaching and education. Akin to the kitchen table, the art academy’s cafeteria is a space where conspiratorial, heretical, unobjective, impertinent, and amateur opinions are articulated, validated, and dismantled for their own sake, rather than for the purpose of knowledge production. In support of equal access to art academies for those who have migrated or fled to Germany, the *foundationClass tries to create a social space where everyone’s resources are acknowledged and validated and where new formats of skill sharing and knowledge transfer can be developed. Ultimately, the *foundationClass wants to question the norms, conventions, and habitus of art institutions and the industry as a whole. 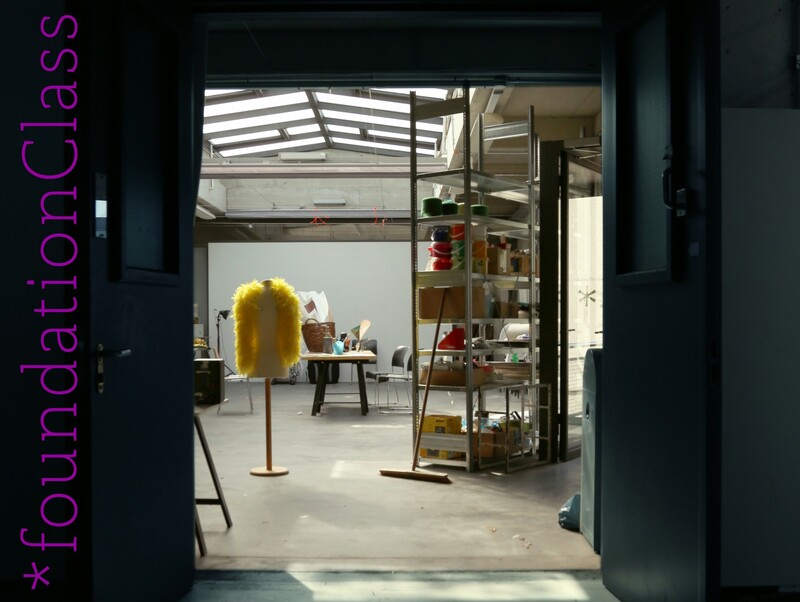 The *foundationClass is located at weißensee academy of art berlin.